A beautiful playground opened in Paradise, Newfoundland, as a tribute to Quinn, a 5-year-old girl who’s life ended too soon. Her mother was on hand along with supporters, donors and volunteers for the opening. VOCM Local News Now covered the opening. See the playground and opening at their site. Inclusive Paradise! 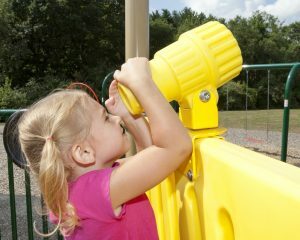 Vancouver Sun Article On Playgrounds That Get Kids Off The Couch!